one of the most common materials in the world for packaging. Making boxes - which corrugated card to choose? In the modern world, corrugated cardboard acts as the most popular packaging material. Its main advantages are low weight and low cost compared to other packaging materials. Thanks to such properties corrugated board has long been in great demand from manufacturers. Profiles made of corrugated cardboard. The main feature of corrugated cardboard is the presence in the structure of the corrugated layer of the "wave". All corrugated board consists of flat and corrugated layers, glued along the line of contact between the upper and lower surfaces of the corrugation and flat layers of cardboard. One of the main indicators of the type of corrugation is the height of the corrugation (h) and the corrugation step (t). The height of the corrugation is called the distance between the lower and upper layers of flat sheet of cardboard. The step of corrugation is the distance between two adjacent upper corners. The ratio of heights and pitch goblins is called a profile. Types and brands of corrugated cardboard. Corrugated cardboard is a multilayer material, and its thickness depends on the number of flat layers (liners) and corrugated paper (fluting). • D - double layer corrugated cardboard. Consists of a smooth layer of cardboard and corrugated. • Т - corrugated cardboard is a three-layer, consisting of two flat layers and one corrugated. • П - five-layer corrugated cardboard, consisting of three flat (two external and one internal) and two corrugated layers. Double-layer corrugated cardboard is very flexible, therefore it is expedient to use it both for an envelope of a product or a gasket between products. Three-layer corrugated cardboard of the grades Т22 - Т27 - is used for the production of containers for the packaging of products that do not accept static loads. Five-layer sheet corrugated cardboard of grades P-32-34 - used for the production of packaging products that need increased protection against mechanical damage, impacts. Corrugated cardboard brand P-35 -Designed for the production of large-sized and high-strength and packaging, and containers. Ways to close the boxes. Please note that some types of packaging relating to a particular group may also be assigned to other groups. 02 - Carved boxes. The carved boxes consist of one sheet, and have upper and lower valves. Boxes of this type are transported disassembled, and ready for use - only require the assembly and closing of valves. 03 - Telescopic boxes. Boxes of telescopic type consist of several sheets and have a feature - one part of the box extends another. 04 - Wrappers and trays. They consist of one sheet of corrugated cardboard. The walls of the box, as well as the lid, are designed in a way that is a continuation of the bottom. 05 - Boxes of the sliding type "pushed". 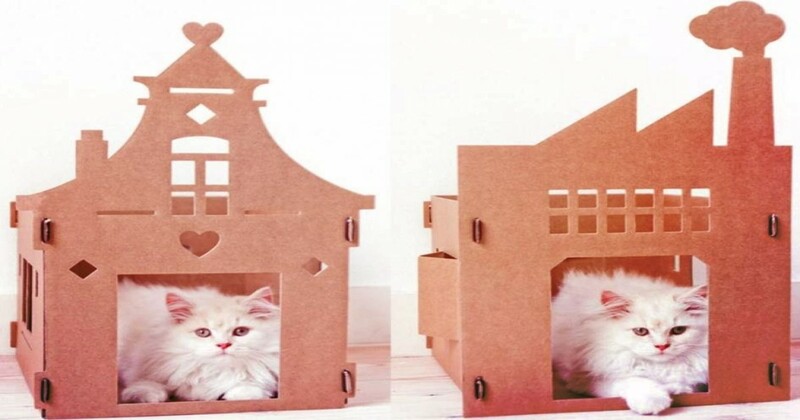 They consist of several sheets of cardboard that are inserted when composing one into another. 06 - Boxes with a rigid form Boxes with a rigid form usually consist of two parts along the edges and one in the middle, forming the bottom and top. These boxes are usually supplied as components for cross-linking by the consumer. 07 - Glued boxes. Delivered in ready form and ready for use immediately. 09 - Additional items. Inserts, lining, gaskets, grids, separators, etc. • There are many more decorative options than traditional cutting techniques. For example, cutting a package for sweets can turn a box into a true work of art. Where to cut an artificial product or a small batch without burnt edges, cutting on a flat cutter is the only possible option. Hand-cut - too long process and requires high skill, and for automatic need a template, the manufacture of which for a small party is not profitable. Cutting large batches on a flat cutter is a great way: a much higher speed and much less waste. To make miniature boxes, it is also better to use a flatbed cutter: the lock holes will ideally coincide with each other, without errors. In this case, it is very important as a souvenir or gift itself, and its packaging. • Cut card and textile labels for gift printing with optics. In order to order a slice of ours, you only need to contact us by any method convenient to you, provided on the "Contacts" page, or use the free "Make a call back" service. We will promptly contact you, tell about the possibilities of our company, answer your questions and calculate the cost of your order for you.